In the campaign, 12 digital influencers were hired, each of them as the embassy of one style of jeans. 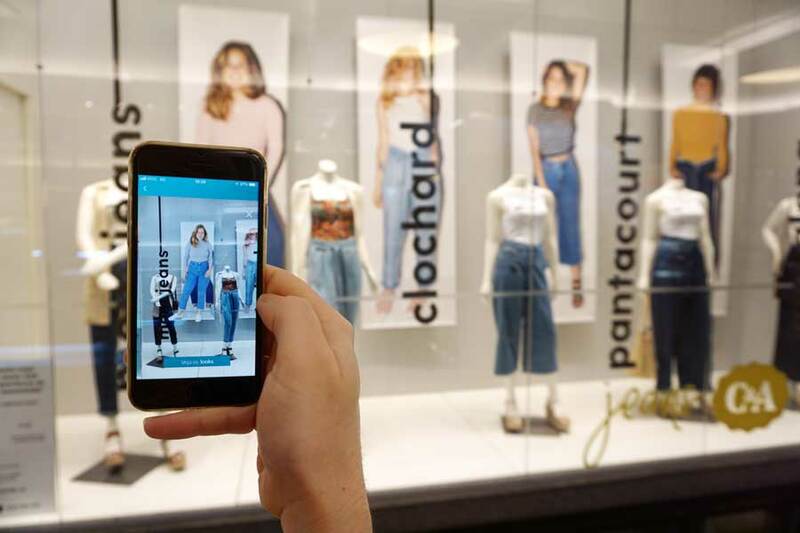 When opening the app at the area “Experimente-se” (“Try it”), the cellphone camera was activated, and when pointed to the showcase window the model’s banner would “come alive” and talk about the details of the jeans she was wearing. 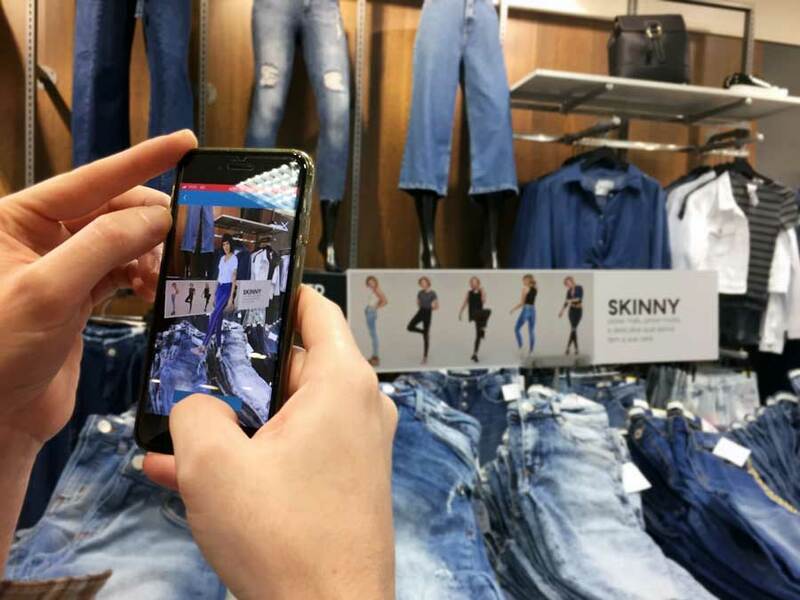 The Augmented Reality video allows a better visualization of the clothes, giving some movement and a better perspective than a static picture would. Besides showing information about the jeans, there’s also a button on the screen so that customers could see more looks and clothing combinations to use with those jeans. This experience could also be accessed by pointing the camera to the banners inside the stores and even by pointing to the products’ tags, wherever and whenever was wished. Currently, there has been a great increase in the use of Augmented Reality by companies; it has always been used for entertainment, but it also shows itself as an incredibly useful tool for companies and businesses that wish to engage the public in an interactive and innovative way. C&A was the first Brazilian retail store to use this technology in order to increase interaction between the public and the store’s showcase window.